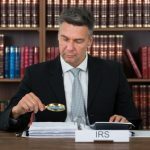 Taxpayers who are unable to clear their tax liabilities live under a constant fear of the IRS finding out about the non-payment. The IRS, in general, has 10 years to collect unpaid taxes, and therefore, the risk of being caught does not go away if the people lay low. 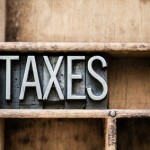 It is, therefore, advisable for taxpayers to address all tax liabilities as quickly as possible. If they struggle to pay what they owe, the IRS Fresh Start Program is there to make it easier for them to pay taxes and avoid liens. Let’s explore the four major components of the Fresh Start Program that help struggling taxpayers. The Fresh Start Initiative (FSI) has increased the Notice of Federal Tax Lien filing limit from $5000 to $10000. In a few cases, however, the US taxation agency may file a lien notice on amounts less than $10000. 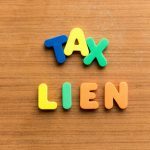 The IRS may withdraw the filed Notice of Federal Tax Lien if the taxpayer fulfills certain requirements and pays off their tax debt. 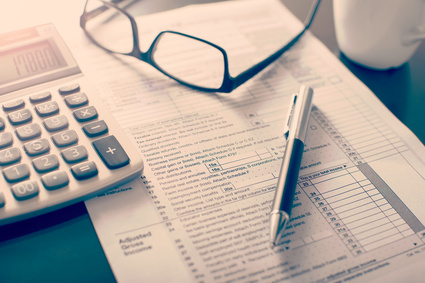 To request the lien withdrawal, Taxpayers need to use Form 12277 (Application for Withdrawal) after filing their tax returns and paying their liabilities. The IRS Fresh Start Program expands and smoothens the Offer-in-Compromise (OIC) process. An Offer-in-Compromise refers to an agreement that permits taxpayers to settle their tax debt for less than the full amount. The IRS has, therefore, become more flexible in analyzing a taxpayer’s ability to pay. 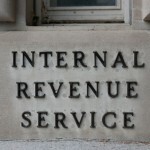 It accepts the offer if the offer represents the maximum that the IRS can expect to collect within a reasonable period. If somebody wishes to find out whether they qualify for this program, they need to fill out Form 656-B. 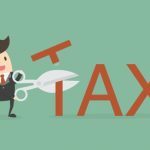 Similar to tax liens, provisions of this Initiative raised limits on balances due and the time given to pay the tax liability. 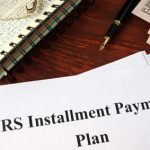 IRS announced that the threshold for using an installment agreement without having to supply the IRS with a financial statement has been raised from $25,000 to $50,000. 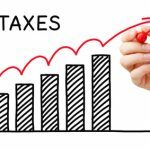 In addition, the time taxpayers have to pay back the taxes they owe had risen from five to six years. The easiest way to file payment plan application is using the Online Payment Agreement tool on the official website of the IRS. The taxpayers who do not have internet access may file Form 9465. The IRS Fresh Start Program has provision for new penalty relief for the unemployed on failure-to-pay penalties. A six-month grace period on failure-to-pay penalties is made available only to eligible wage earners and self-employed individuals. The FSI allows you to delay paying your 2011 taxes due by April 17, 2012, till October 15, 2012 – provided the tax, interest, and any other penalties are paid in full. This penalty relief is also subject to income limits. 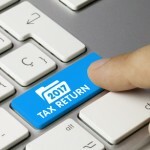 Taxpayers meeting the eligibility criteria need to fill Form 1127A to obtain the 2011 penalty relief. These four important features of the IRS Fresh Start Program can, indeed, be valuable in helping many taxpayers get back on their feet. This initiative offers struggling taxpayers a great opportunity to not only get their finances back in order, but also a much-needed relief from stress. If you wish to learn more about IRS Fresh Start Program, or have any other question related to IRS taxation, feel free to get in touch with one of tax experts for a no obligation consultation. You can also fill out our contact form and we will get back to you, shortly.